Before the colder weather hits (yes, it does get cold even in South Florida), you will want to ensure that your property will be protected from the elements and critters that may want to seek shelter. Ensure that critters cannot get in and freeze by patching up the small holes or cracks on the outside of the property. You may want to look closely, because these aren’t/won’t always be easy to find. However, anything you leave open can invite critters that could squeeze through small spaces. You should also discourage nesting by making permanent repairs or covering open areas with either a steel mesh or aluminum flashing, depending on the animal you are barring. 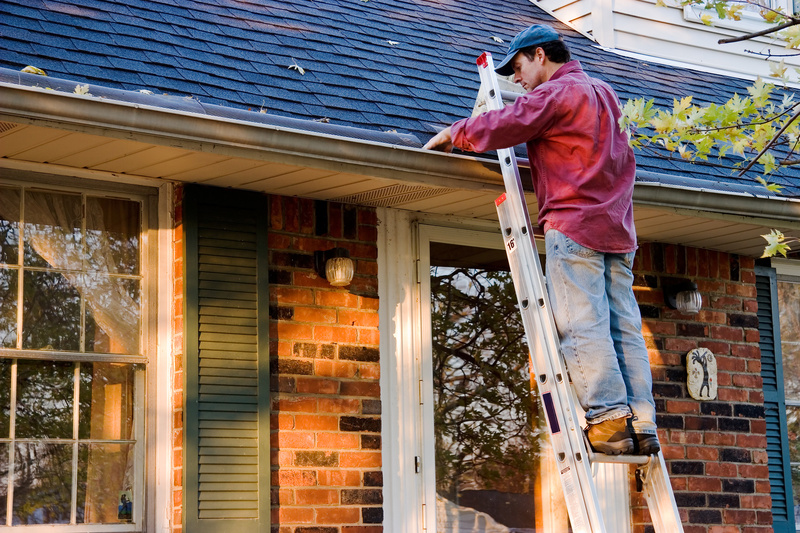 Once you have secured the perimeter, check the condition of the roof. Make sure that all shingles are secure to deter moisture during a storm and also just to ensure that they don’t fall off. Clear any debris from your rain gutters to ensure they don’t get clogged and eventually break. Trim any low hanging tree branches that touch any part of your house. Having your HVAC system serviced at least once per year will help it have a longer lifespan. Ensure the filters are changed regularly, and leave extras for the tenant to use. Ensure that the smoke and carbon monoxide alarms have fresh batteries and are working properly. Lastly, check the attic for for any leaks or water damage. 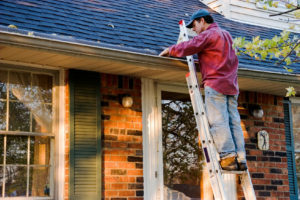 By performing seasonal maintenance, you are not only helping your property maintain its value, but you are also able to be proactive about needed maintenance. It can also help you from making repairs when it is extremely cold or hot outside. As the leading property management company in Fort Myers, our professionals at Real Property Management Rental Direction can assist you in finding someone to perform the maintenance. Call us today! Fall Maintenance helps property values! I agree that performing seasonal maintenance is necessary to uphold the current value of your property.